Smooth North West is a regional radio station that is produced and broadcast from Smooth's studios in Spinningfields, Manchester. This station is operated by Global Radio and is part of the Smooth radio network. Smooth North West plays an easy listening format but this wasn't always like this. 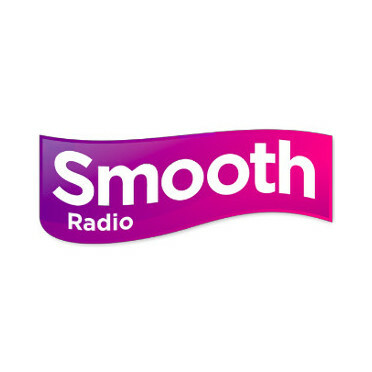 In 1994 Smooth FM was launched as Jazz FM. Researches revelad Jazz's lack of appeal in the north-west, so the station was relaunched as Smooth FM on 1 March 2004. Since 2014 the station, along with other stations of the Smooth network, are required to provide seven hours of local output on weekdays (four hours at weekends) and a regional news service. All networked programming originates from Global Radio's London headquarters.